The car glasses case is original with new design,and we have the appearance design patent. The product is made of high-quality ABS plastic, odor-free interior, high quality, comfortable hand feeling ,compression-resistant, shatter-resistant, strong and durable. ►The product is made of high-quality ABS plastic, odor-free interior, high quality, comfortable hand feeling ,compression-resistant, shatter-resistant, strong and durable. 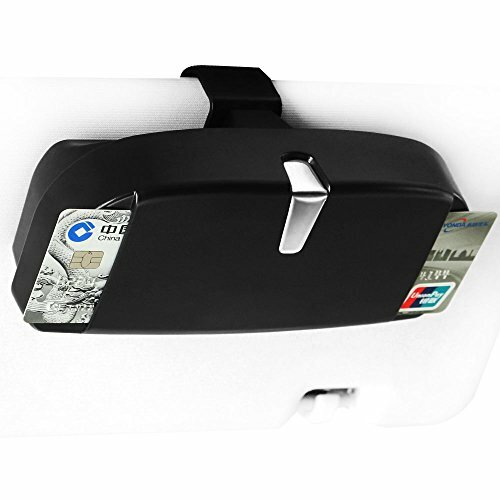 ►The car glasses case is original with new design,and we have the appearance design patent. If you have any questions about this product by JIAKANUO, contact us by completing and submitting the form below. If you are looking for a specif part number, please include it with your message.